Wow! A Liebster Award! Thanks! 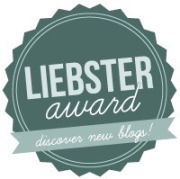 A great big THANK YOU to http://booklovers1.wordpress.com/ for nominating my blog for the Liebster Award! What is this award, you ask? Well, it is basically for fun and to help up and coming blogs connect with each other and get more followers. It is a little like a chain letter, it seems to me, but I feel honored to have been chosen by http://booklovers1.wordpress.com/ as one of their favorite blogs to visit. Please make sure to stop by their blog and check them out! There are rules associated with the Liebster Award. This is definitely a very hard question because I have quite a few favorite authors. I am going to just list two here. One of my favorite authors is Rachel Hauck and I definitely recommend her book Once Upon a Prince. Another favorite author of mine is Joanne Bischof and I highly recommend her book series The Cadence of Grace, which has three books Be Still My Soul, Though My Heart Is Torn, and My Hope Is Found. I just finished Stranded by Dani Pettrey and I think I would choose that fictional world right at this moment. Alaska is just so beautiful and their small town sounds charming. I read a great series called The Jewels Trilogy by Hallee Bridgeman and in the first book, Sapphire Ice, I believe I would like to meet Tony Viscolli. He is a very strong Christian who has overcome amazing odds. I love being married to my husband and mom to our four children. I feel so blessed to be able to stay home with them and homeschool them. 7. You find a time travelling machine in your backyard. What period of your life would you revisit? Here are my nominations and I have to admit that there are not 10. The reason for this is that some of my favorite blogs to follow were already nominated by others and I tried not to double up. 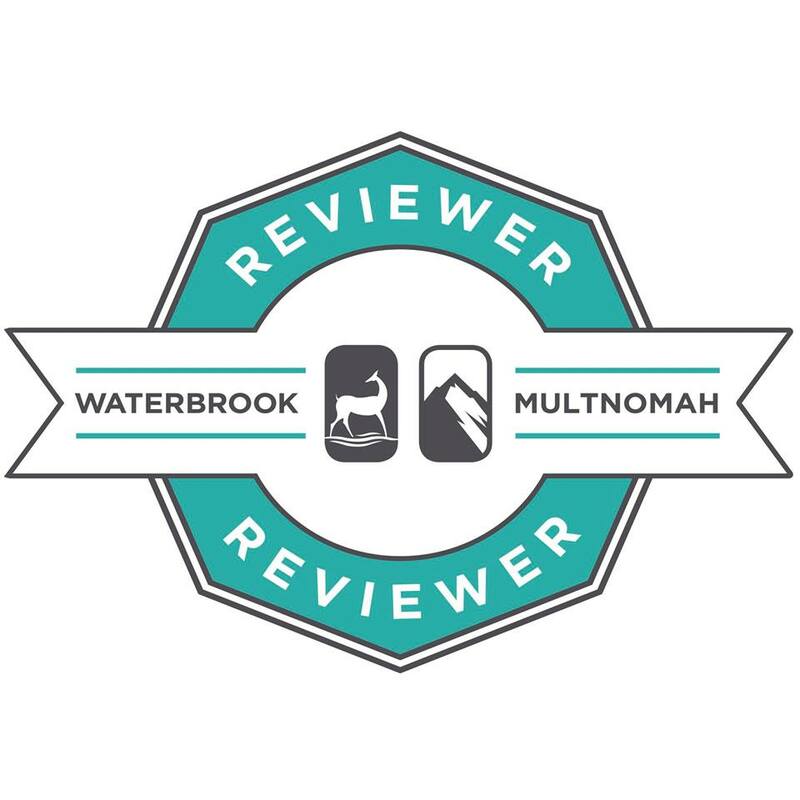 I am also nominating one blog that I have only followed for a few days, but I am enjoying their book reviews. This entry was posted in Uncategorized and tagged blog, Hallee Bridgeman, James Marsden, Joanne Bischof, Liebster Award, nomination, questions, rachel hauck, Time travel. Bookmark the permalink. 2 Responses to Wow! A Liebster Award! Thanks! Congrats on the blog award, Brittany!! Enjoyed your answers, never considered the gaelic language, clever on that one 🙂 Good job on the questions you asked as well, congrats to the blogs that were nominated….Yay and thumbs up to all! !